Hello and welcome to Purely Pet Portraits. 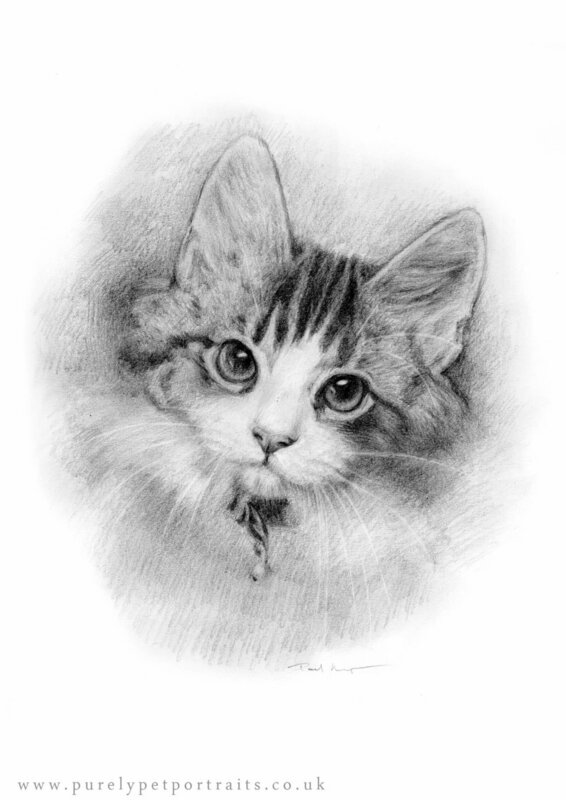 If you are looking for a pencil portrait of your pet, we’ll be happy to help. We are two artists - Kate&Paul - and we have been painting and drawing portraits for over 30 years now. Paul draws the portraits in pencil while I am responsible for oil paintings and charcoal portraits. Below are some examples of Paul’s pencil portraits. If you’d like to find out more about our prices please visit the prices section. As Christmas is approaching quickly we are no longer taking oil commissions for Christmas but we are still accepting pencil and charcoal ones. We hope you’ll enjoy our art and we look forward to hearing from you.